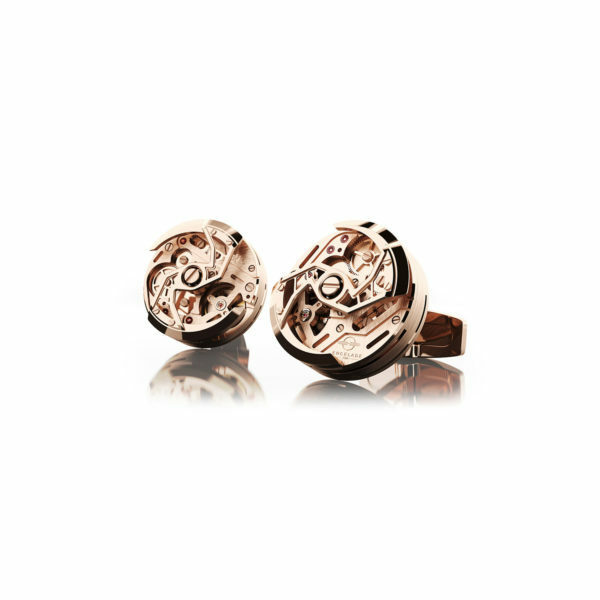 From the boardroom to the ballroom, cufflinks communicate style and sophistication for the discerning man. 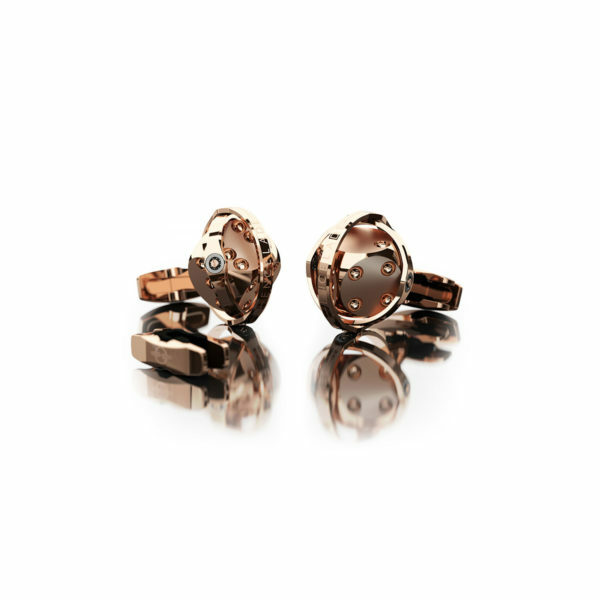 Make an impact with luxury cufflinks sourced from international designers, or those custom-made in house at Fairfax & Roberts. 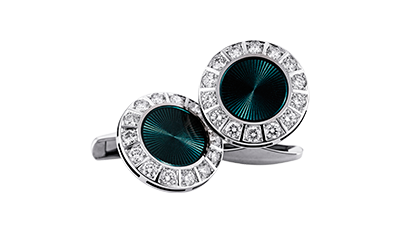 When it comes to luxury cufflinks, there are a number you can choose from, but knowing what’s right for you can save you time and effort. Here’s some tips from our design team on pairing cufflinks with the right outfit. 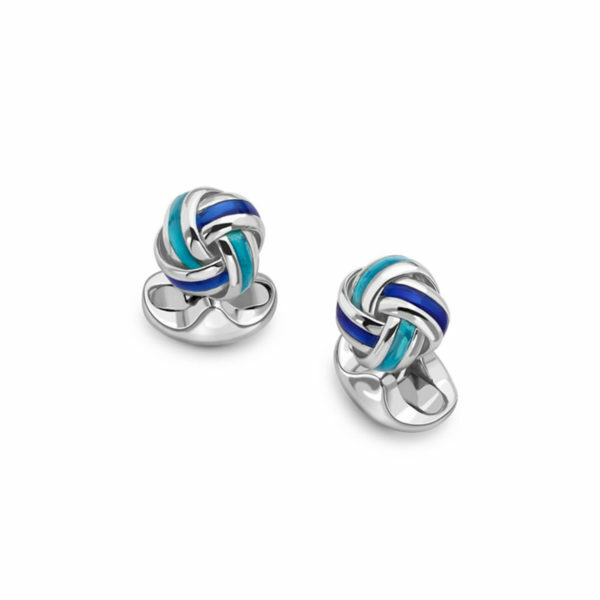 Cufflinks come in all shapes and sizes, but it’s the material that will ultimately compliment your cufflinks the most. Carbon Fibre: Versatile, sleek and suitable for most occasions. 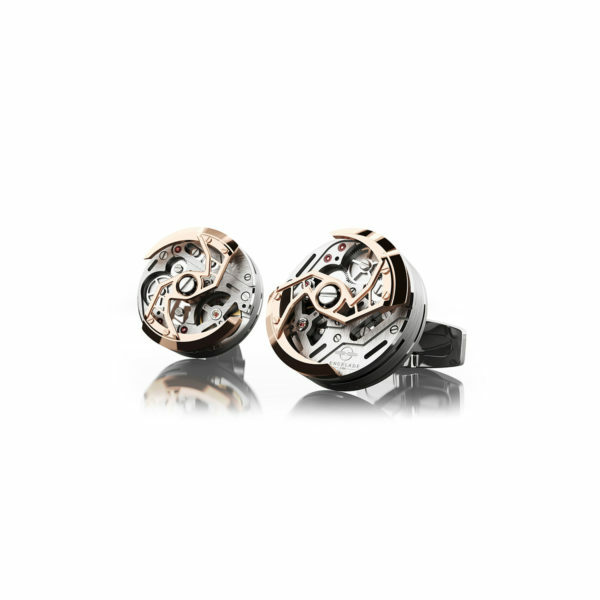 Gold: Elegant and rich, and work best with formal wear. 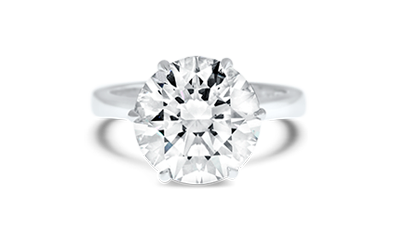 Platinum: Elegant and rare, you’ll wear at formal events. 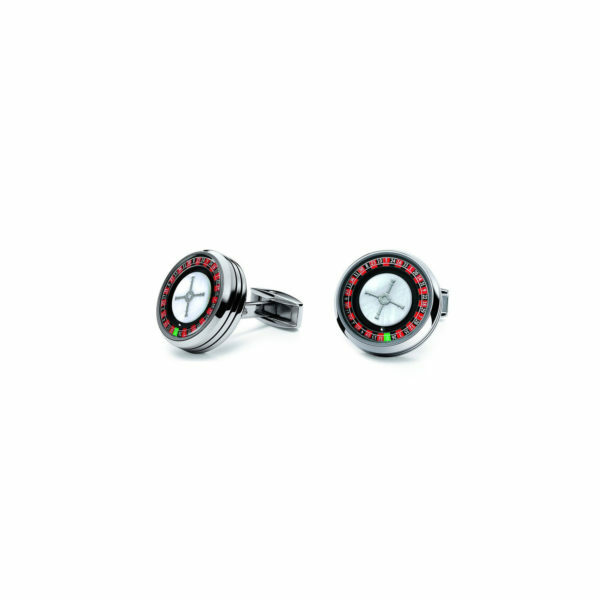 Stainless Steel: Fashionably on trend, they’ll work for most occasions. Titanium: Strong, durable, lightweight and great for both day and evening. 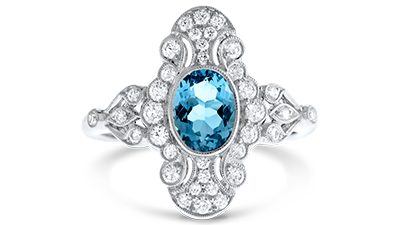 Sterling Silver: Strictly for casual events. Pearl: Formal, classic wear perfect for the theatre. 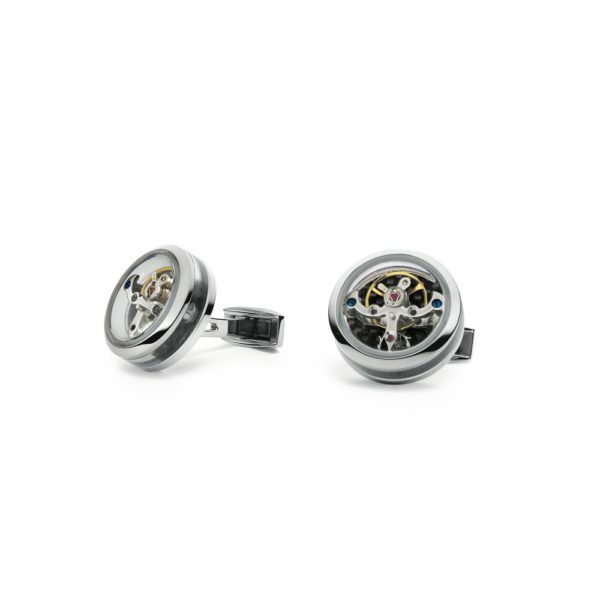 Pair cufflinks with similar metals and colours to your watch, bracelet and rings. While cufflinks are designed to be worn with both French and single cuffed shirts, it’s easy to have a tailor remove the buttons from your shirt to make any button-up work with cufflinks. 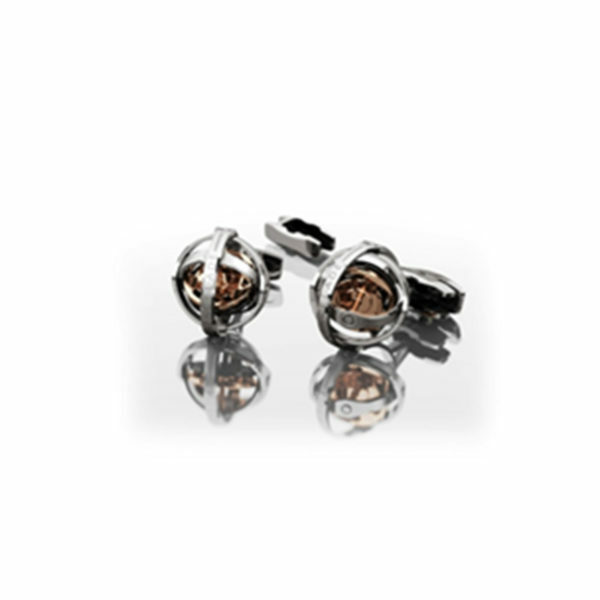 For over 150 years, Fairfax & Roberts have been providing expert advice on men’s jewellery and fashion. Get expert help from our showroom staff, or talk to our designers about a custom pair made especially for you. 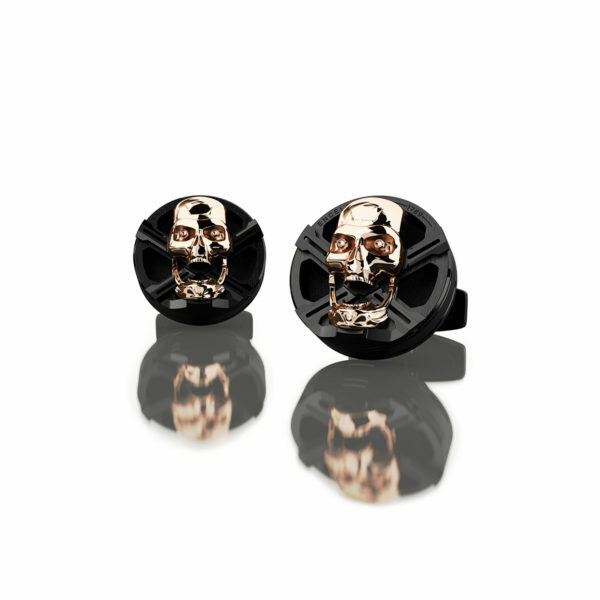 Formal or casual, you can suit up in style with your own custom designed pair of cufflinks, or expand your collection with designer links from acclaimed artists from around the world. At Fairfax & Roberts, you’ll only find the best quality materials and designers. 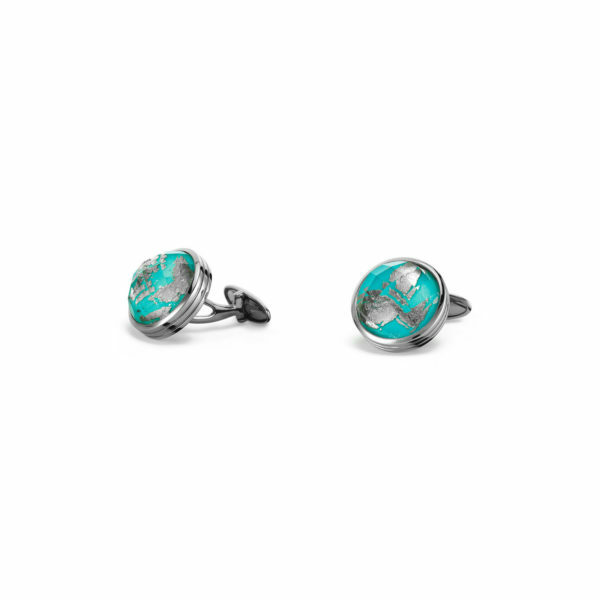 Your cufflinks won’t only look great for years to come, but they’ll remain quality pieces worthy of your legacy. 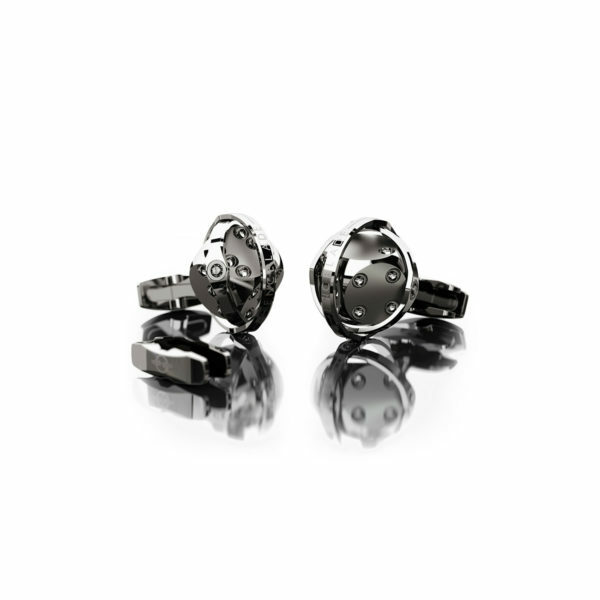 Come visit our Sydney showroom and see the difference a quality pair of cufflinks can make.